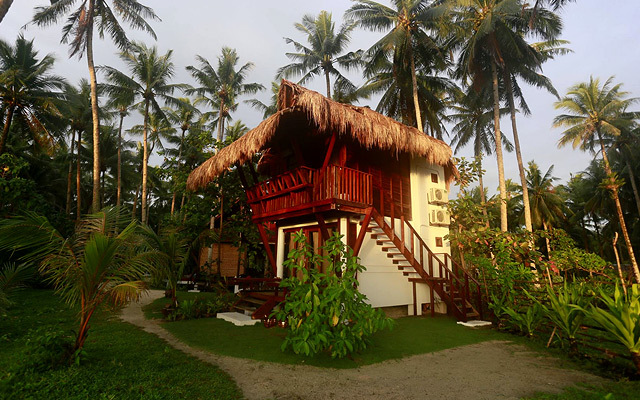 (SPOT.ph) Siargao in Surigao del Norte has been getting a lot of attention in the past few years, especially with the newly-launched direct flights offered by local airlines and a whole movie that's set in the teardrop-shaped island. It's famous for its barreling waves that pro surfers from all over the world can't get enough of, white-sand beaches and sandbars, amazing rock formations, and pristine islets. Convinced yet? 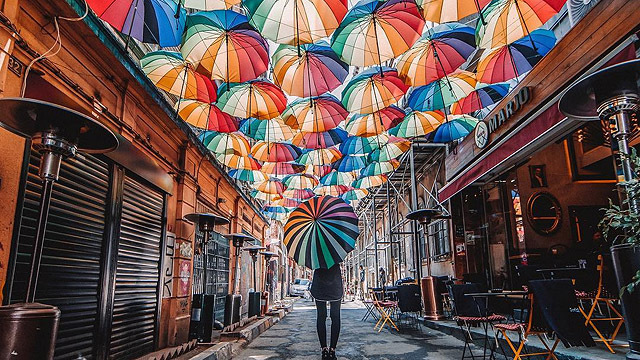 There are plenty of accommodations available for every type of traveler—whether you're an adventurous solo flyer or a big group excited for the experience of a lifetime. 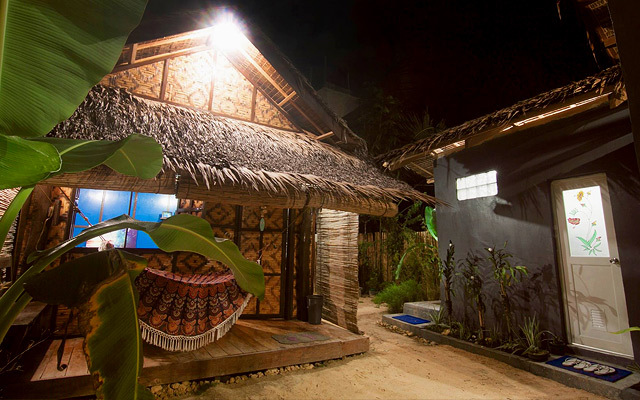 Malayah Siargao, which just opened in October 2017, is about five minutes away from Cloud 9 by motorycle, but still close to the main road if you're out for an in-land adventure. Dormitories are air-conditioned, so no need to worry about the heat if you’re there at the peak of summer. You can also get a tattoo by the in-house artist and have something to remember your trip by. 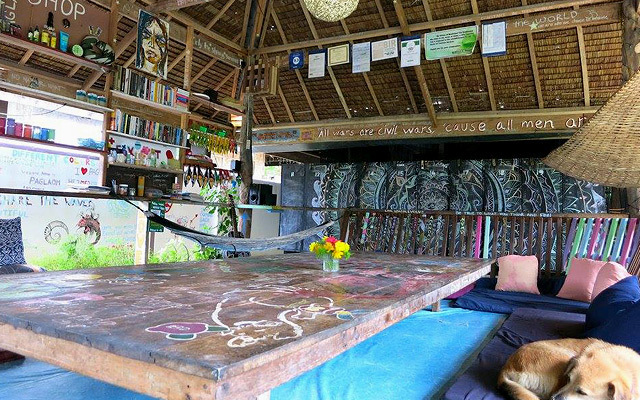 Owners Swedish Sanne Sevig and Filipino Joseph "Cocoy" Davis offer a hostel where solo travelers can meet fellow wanderers and experience a true-blue island life. 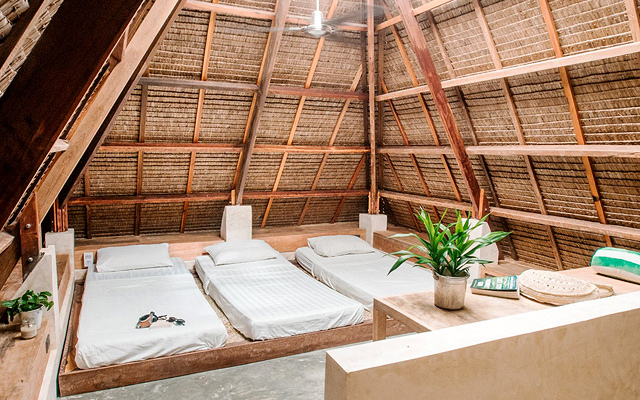 The P350-per-night fee includes use of bunk beds with linen and mosquito nets, and access to the common kitchen and hangout area, with WiFi. 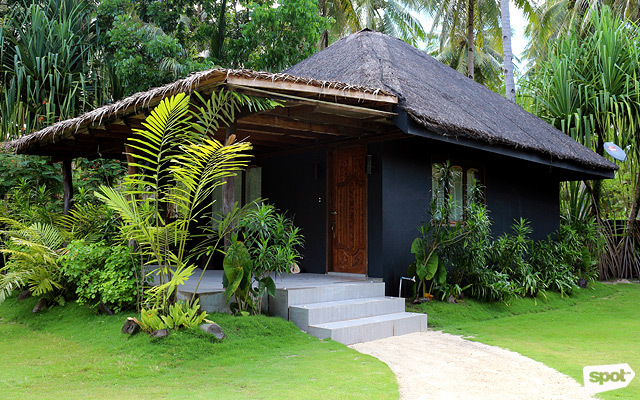 They encourage Paglaomers to stay for a minimum of three nights to be able to experience the best of Siargao. 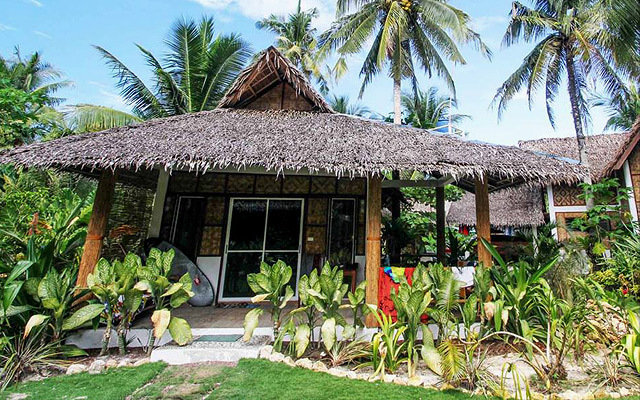 Kubo Siargao Homestay is unlike any other hostel or resort in General Luna. 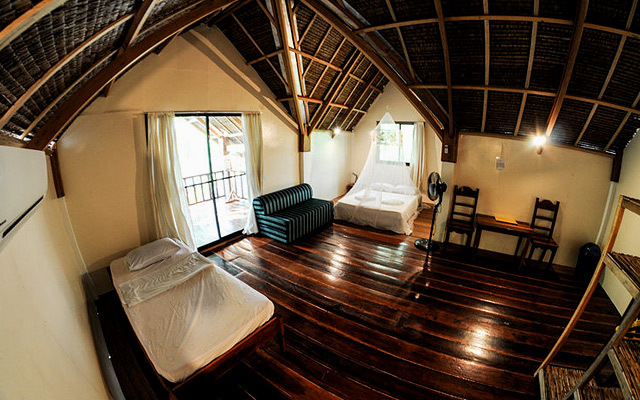 Couples get to book the whole property, all 333 square meters of it, for only P1,300 per night. 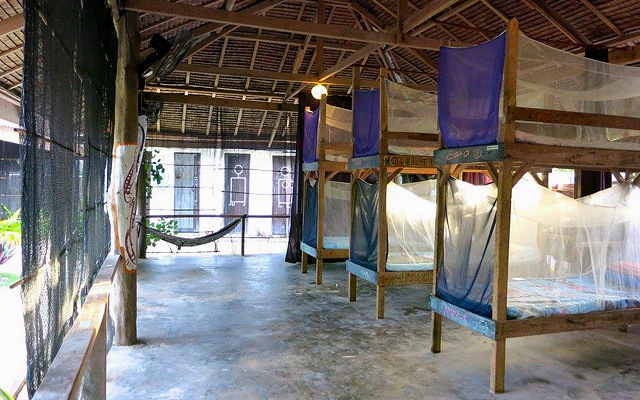 The space includes a functional kitchen (with a waffle maker and coffee maker) where you can prepare your own meals, a kubo (with a double bed and mosquito net), and a detached room just in case you're with two more people. 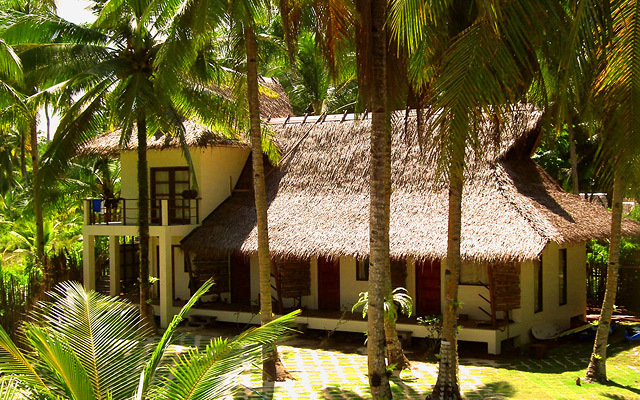 There's a minimum two-night stay; but with a place like this, you wouldn't want to leave. 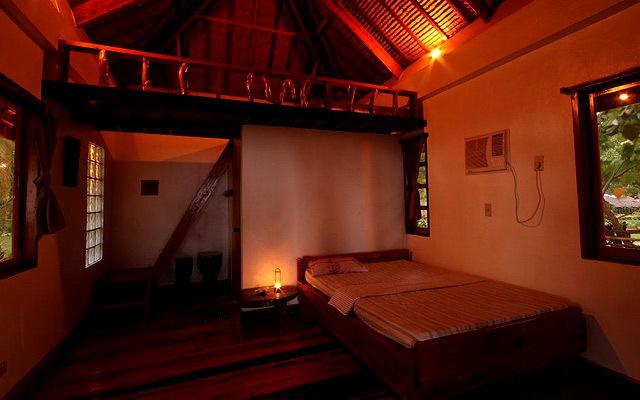 Bayud's rooms for two range from a standard room with a view of the sea to a deluxe villa with a king-size bed and outdoor shower. 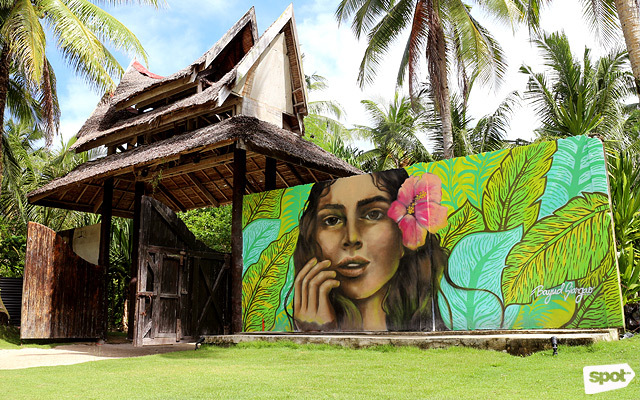 The beachfront location is as romantic as it gets, plus it's got mural-filled walls providing plenty of eye candy. 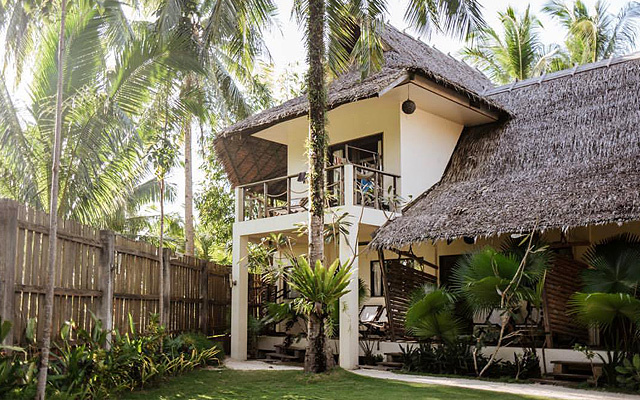 Kalinaw means "peaceful" in the Visayan language and it couldn't be more apt for this remote luxury resort tucked behind a number of palm trees. 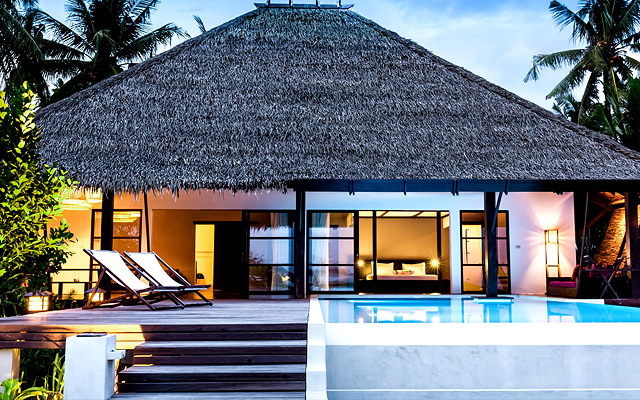 There are four deluxe villas with a view of a lagoon, a king-size bed, and a large lounge balcony. 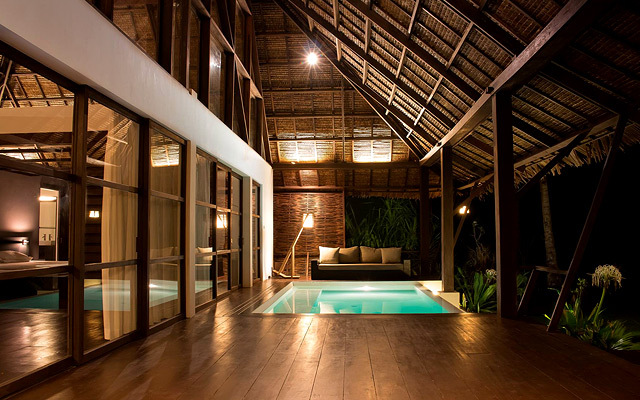 For a more luxurious treat, there's the suite villa that comes with its own infinity pool and hot tub. 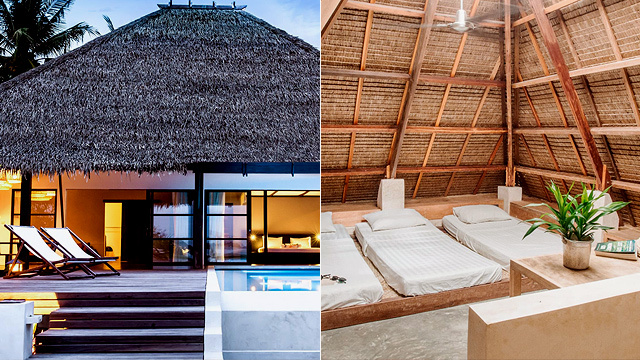 Bring the squad to this laid-back resort and wish that you never have to come back to Manila. 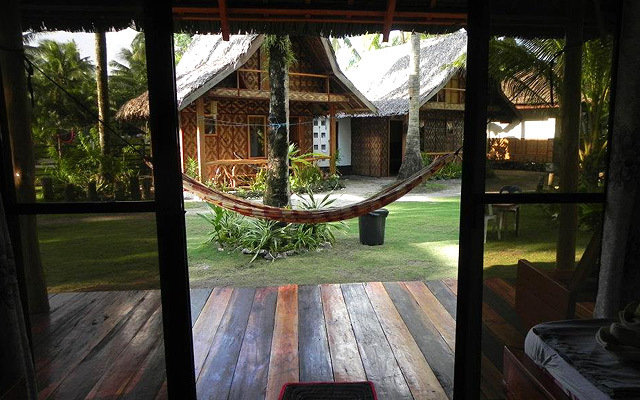 It features a two-storey accommodation and a grassy beachfront area with hammocks perfect for lounging around. The restaurant advocates sustainable agriculture and uses only environmentally friendly products such as stainless steel straws. 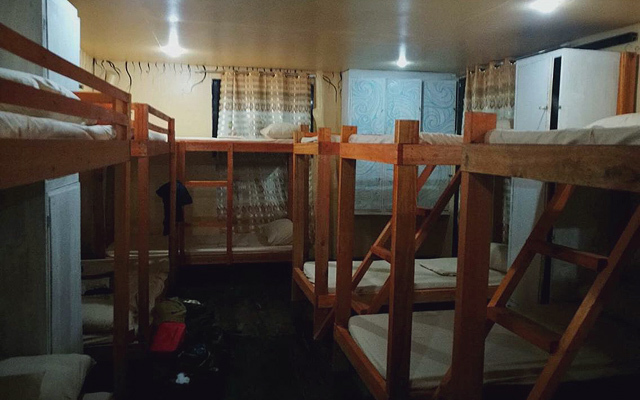 Aside from the room that can fit up to five people, you also have the option to book the community youth villa at P800/bed. It fits up to 12 people, but limits the age group to the 18-to-45 bracket. (It did say youth villa.) 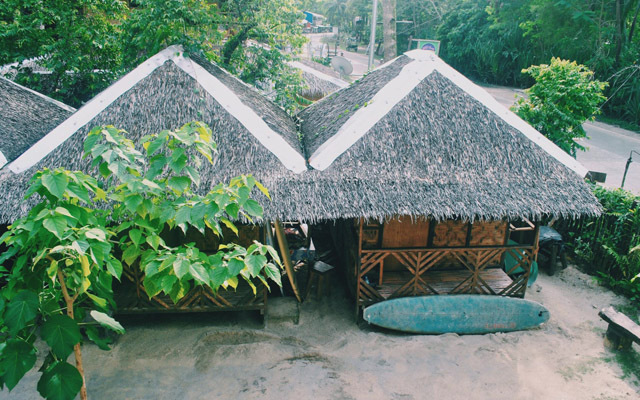 After you're done exploring the island, you might also want to sign up for volunteer tours and experience Siargao from a different perspective. 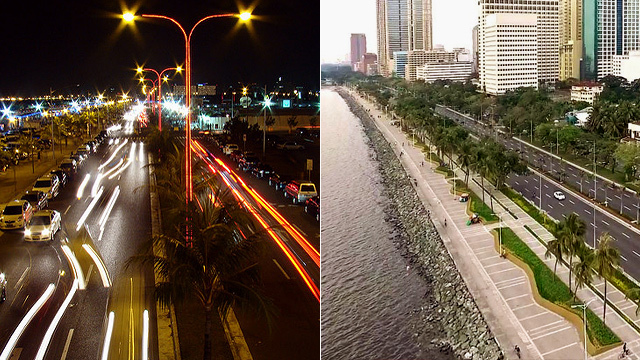 There are tree planting activities, reading classes, and waste clean-up drives you can be part of while you're there. 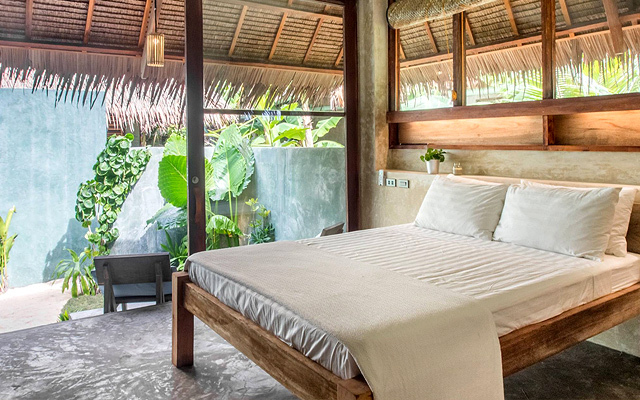 Bravo Beach Resort's biggest room is the Garden Room which comes with its own terrace, a private garden, and a large semi-open shower. 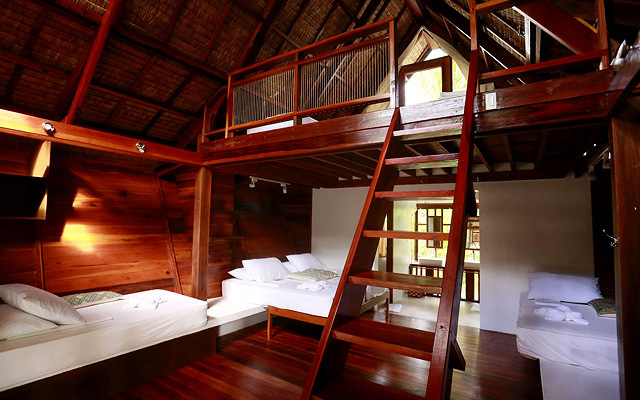 The main room can fit two people while the loft can accommodate up to three more. Just ring up the front desk so you can try the many activities on the island, such as kite-surfing (November to March), stand-up-paddle boarding, kayaking, and game fishing. "Kawili" is a Visayan word that loosely translates to a nostalgic feeling of affection. And what better way to bond with your family than with a carefully picked accommodation where there's a bit of something for everyone. You can try riding the barreling waves in Cloud 9, or go kayaking in the calmer lagoon in the area. 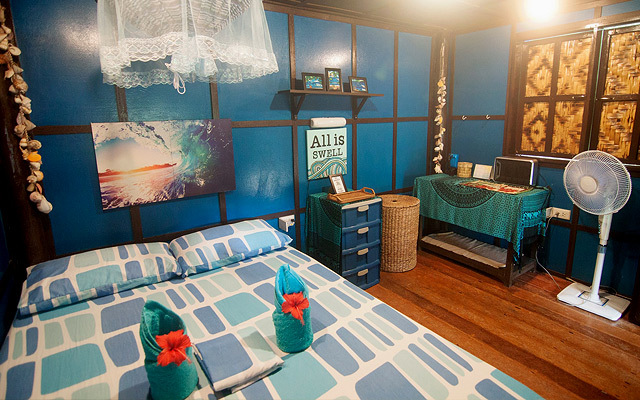 Rooms have WiFi connection and a sound system where you can plug in your laptops or phones. No millennial will ever feel bored.